If you’re sensitive, like I am, you might very well struggle with boundaries. Perhaps you have very few boundaries. Perhaps your boundaries are weak, or full of holes. Maybe you’ve constructed some extra rigid boundaries to protect yourself from being hurt. No matter what type of boundaries you have, if they’re too tight, too loose, or too weak, you won’t feel good. And, true happiness might feel completely out of reach. Good, strong, healthy boundaries are crucial for everyone, especially sensitive people. Here are some suggestions to create them. Determine Your Limits — The clearer you are about your limits, the easier it will be to determine your boundaries. Use Your Feelings as Your guide – Notice how you feel when you think about or experience something. The stronger your feelings, either positive or negative, the more you need some sort of boundary to help limit or expand your experience. Be Direct – Be clear and direct when communicating your boundaries with others. Make Self-Care a Priority – With self-care as your priority, healthy boundaries will be easier to create. Start Small — One boundary at a time. Just get started, the momentum will build. For each category below, determine your limits. Decide which boundaries you will create or transform. Time – Do you feel short of time? Do you need more time to do something you love? Do you spend too much time doing something that doesn’t fulfill you, or that disrupts your emotional well-being? Make decisions on how to spend your time. Carve out time for your innermost desires. Let go of time-sucking extras and non-essential responsibilities. 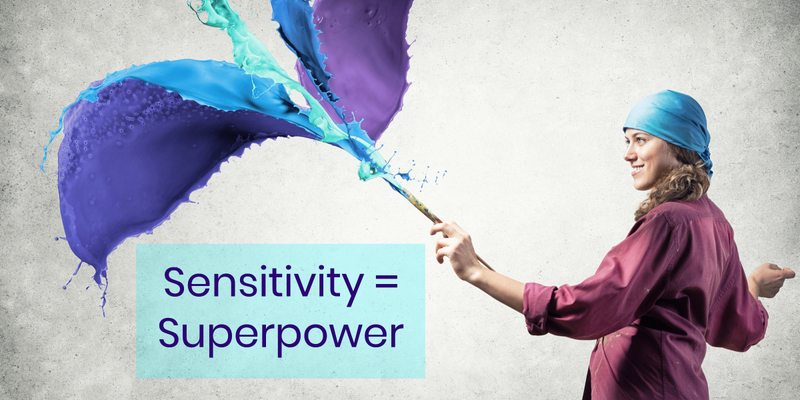 Space – Sensitive people, especially, need space. Space for rest and rejuvenation. What do you need in terms of space? Do you need time alone each day? Do you need to experience nature on a regular basis? Do you need a room of your own? What can you do now to create more space in your life? Social Life – Get clear on what depletes you and what nourishes you. If large crowds deplete you, decide how you will limit your exposure to large crowds. With people who annoy, diminish, or stress you out, how can you minimize, or alter your experiences with them? If your social boundaries feel too rigid or tight, help yourself imagine comfortable ways to loosen them up. Which boundaries need to change so you can create a balanced, enjoyable social life? Emotional Life — What pushes your limits emotionally? What extends you beyond your limits? Which activities cause you to stir up negativity, sadness, anger, shame, anxiety or discontent? Which experiences help you shift into a place of happiness, contentment, satisfaction, enthusiasm, optimism and love? What boundaries can you create to limit your negative experiences? 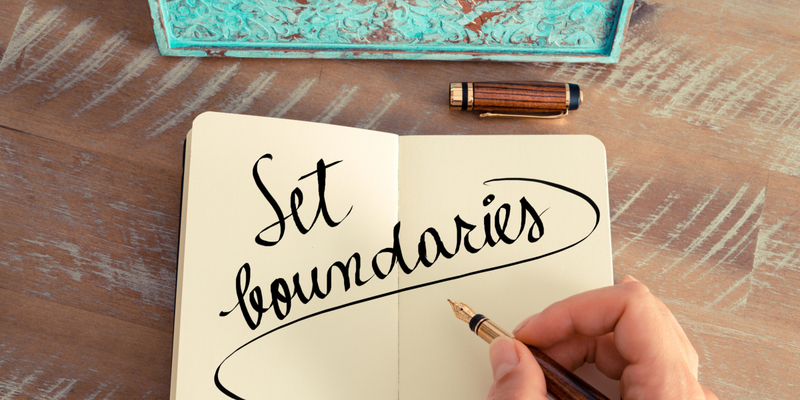 How can you create boundaries to integrate more of what feels good into your life? Health — Which boundaries will help you maintain a healthy lifestyle? 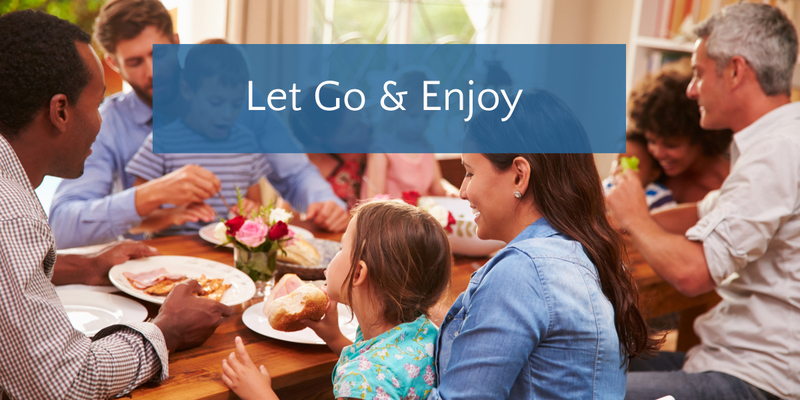 Do certain foods or activities need to be off-limits, at least some of the time? Do you need to carve out time for exercise and self-care? What will help you make your self-care a priority? Personal Relationships — With family members, partners, or close friends, which of your boundaries need to loosen, which ones need to tighten? How can you create healthy boundaries to improve your experience in your personal relationships? Healthy boundaries don’t happen over-night. It takes time. But by creating just one healthy boundary, you will feel immediate results. The rewards are enormous, and life-giving. It’s the ultimate gift of self-love. For help releasing your blocks around your own healthy boundaries, contact me. I‘m writing this post during the first week of December 2017. I’ll admit, I’m feeling rather overwhelmed. Between the holidays, work, persistent political discomfort, numerous unpredictable and unprecedented events, Mercury-in-Retro, and my new online Sensitive Spirit Shop, I’m finding it really hard to stay centered. It’s common to feel overwhelmed during the holidays. 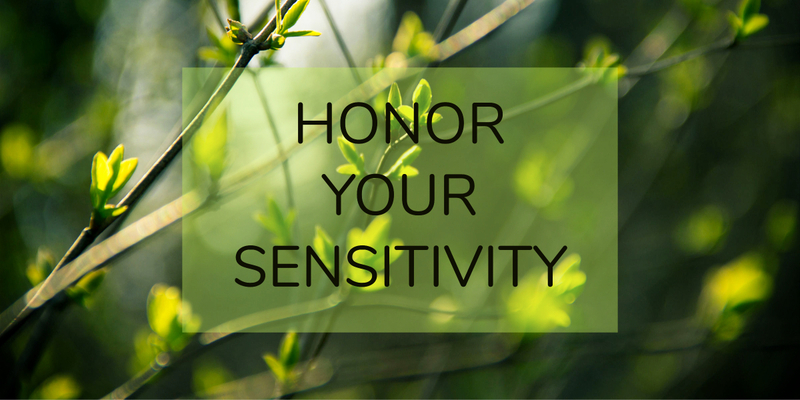 For sensitive people, like myself, feeling overwhelmed can occur far too frequently. Most of my sensitive friends and clients tend to ‘absorb’ other people’s energy — such as thoughts, opinions, feelings, etc. Unfortunately, carrying around this extra cloud of other-peoples-stuff only adds to feelings of overwhelm. When you feel overwhelmed, what happens for you? Maybe you feel paralyzed. Perhaps you go into over-drive. Or maybe you struggle through, despite feeling scattered and off-balance. During overwhelming times, it’s essential to take extra good care of yourself. Right when it feels most difficult — PAUSE — and take care. Self-care is not a luxury. Self-care is an essential element of a well-balanced, happy life. Embrace Yourself –Literally, embrace yourself. Close your eyes, wrap your arms around your torso, and hug yourself, pressing gently against your heart. This will help stimulate feelings of self-compassion. Self-compassion will help you feel more relaxed, and more able to take action. Pick one thing to do — Just start. Don’t worry if it’s the right thing to start with. The act of taking action will help you feel empowered, and less overwhelmed. It will also help inspire you to keep going. Let Go – Let go of unrealistic expectations. Let go of responsibilities that don’t belong to you. Let go of over-giving. Let go of whatever is not your true responsibility or necessary for your health and wellbeing. This takes practice, and practice makes progress. 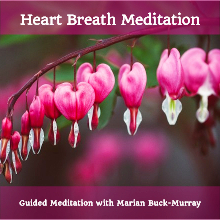 Heart Breath – Close your eyes, and begin a slow deep breath, from deep down in your belly. Next, move your breath up to your heart, and imagine that you are breathing from your heart. Use this breath for 1 minute, or as long as you like, to drop out of an overwhelming head-spin. The Heart Breath will help you come into focus. Take a walk. Getting away from your full plate of duties will you help clear your mind, and freshen your perspective. Ask for help — Asking for help is difficult for many of us. It might feel as though you’re the one who’s always helping, and there’s no one to help you. Or that others are too taxed to help. It’s important to remember that most people like to help when they are able. Help comes in many packages –from delegating chores, asking for supportive encouragement from a friend, or reaching out to a professional for deeper assistance. Give yourself a break — ask for help. Use EFT Tapping — EFT is a great tool to release the anxiety that accompanies overwhelm. When you release feelings of anxiety and frustration you help loosen your perception of being overwhelmed. Click here for a video to learn the EFT Basics. Meditate — Meditate. Meditate every day. Use whichever method works best for you. Stay consistent, and you will notice changes. Consistent meditation has been proven to help the brain handle stress more effectively. For a variety of guided meditations, the Insight Timer phone app is fantastic. Journal — Get it out of your head, and onto paper. Whatever it is, get it on paper to relieve the clutter in your mind. Breathe Deeply — Deep breath, as simple as it sounds, is the key to balance and relaxation. Take frequent deep-breathing breaks. Bring your breath deep below your diaphragm to stimulate the relaxation response. 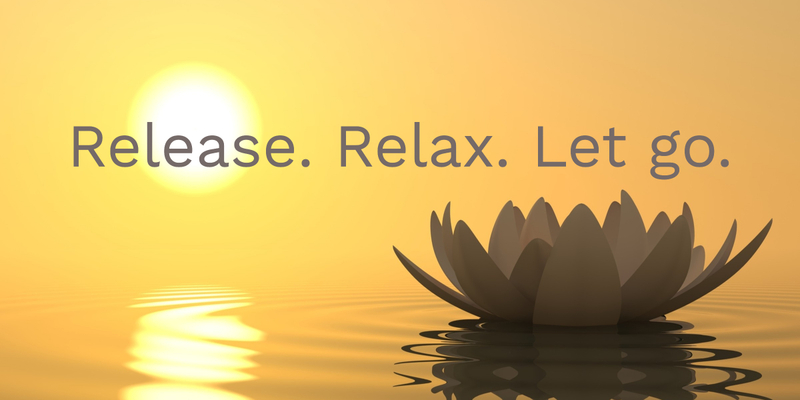 Relaxation is just what we need when we’re feeling overwhelmed! Embrace your beautiful sensitive spirit. Contact me to learn how to use EFT Tapping and Matrix Reimprinting to free yourself from feeling overwhelmed.